It’s easy to look at the new Fender Acoustisonic Telecaster and ask, “Is this an electric or acoustic?” The answer is a big “YES!” — and you’ll understand the minute you plug in. 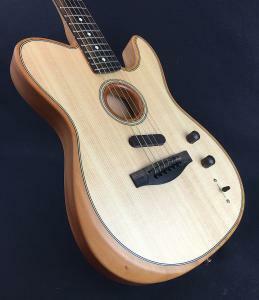 Fender has combined a lightweight, hollow mahogany body and Sitka Spruce top, with a Fender/Fishman-designed Acoustic Engine—state-of-the-art modeling technology—to bring you a variety of authentic acoustic tones (and the unmistakable single-coil bite of a Telecaster) in a single, easy-to-play instrument. No mics, no feedback, just great guitar sounds. 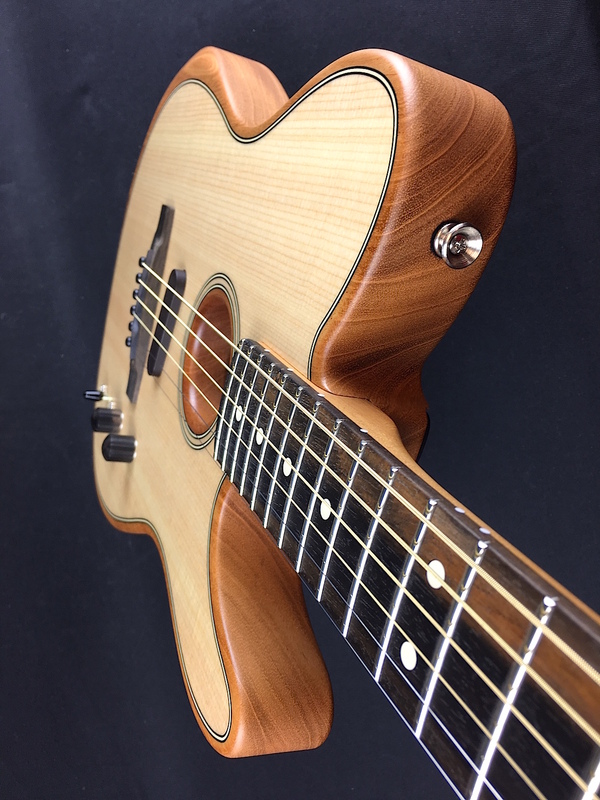 The Acoustisonic Telecaster feels great, with its contoured, hollow construction and ”Deep C” mahogany neck (all with a smooth, open-pore finish). The resonant, open body gives you a true acoustic playing experience. And when you turn up the volume, you get real, woody, dreadnought and OM-style tones, and true Tele clarity. 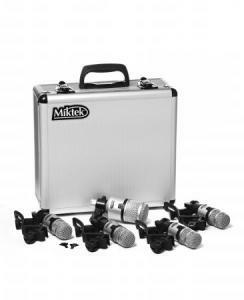 A 3-pickup system (under-saddle piezo, internal sensor and N4 Noiseless magnetic), 5-position switch and “Mod” knob lets you choose from 10 different acoustic and electric sounds, or blend sounds to create your own. 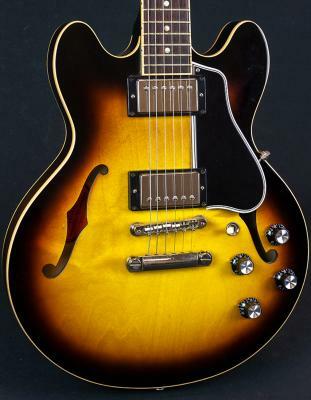 All the sounds you need in one guitar? For some players, absolutely. 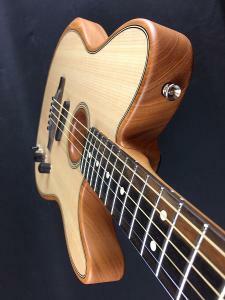 But for any player, the Acoustisonic Telecaster offers a new playing experience you need to check out.